As I mentioned earlier, you can get by without self-love, but you can really only get so far. Eventually, the lack of self-awareness and subsequent deficit in self-love will affect relationships around you as well. For one, you can risk needing others for validation and eventually establish codependent or toxic connections. Also, you can’t pour from an empty cup. It’s essential to invest in yourself not only for you, but to be a better parent, friend, colleague etc. 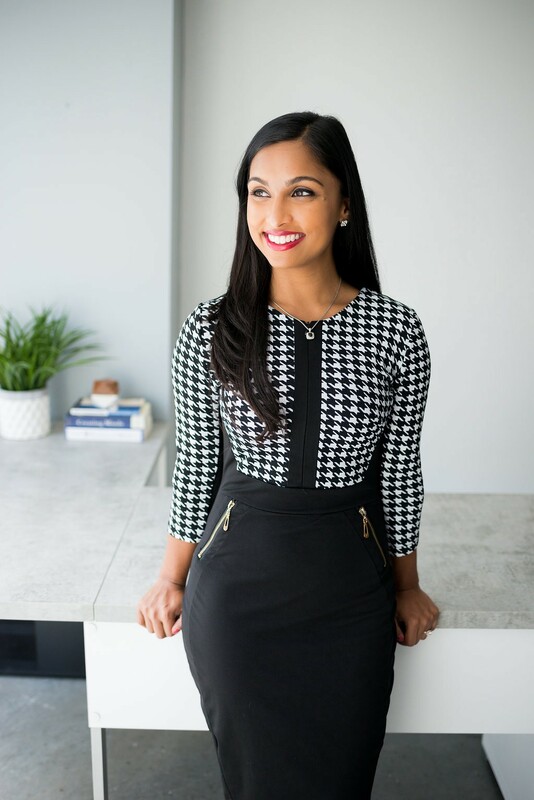 I had the pleasure to interview Shainna Ali, a mental health therapist, educator, and advocate. 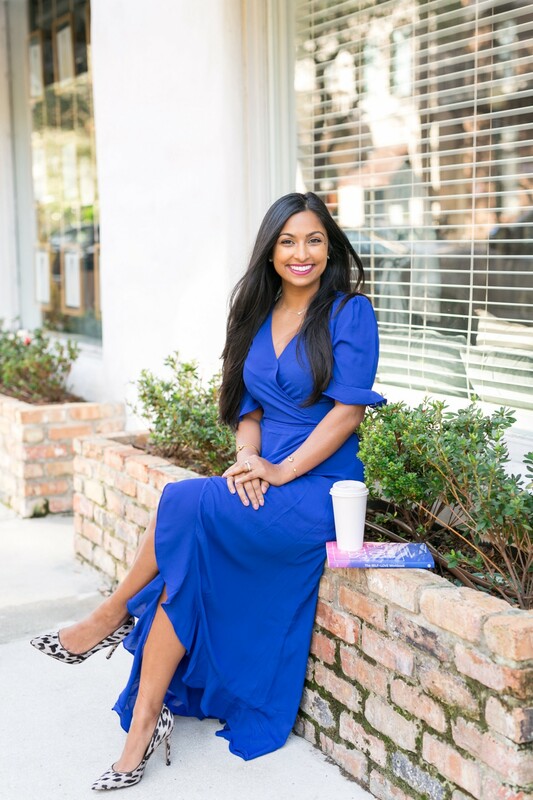 She is the owner of Integrated Counseling Solutions, LLC, a strengths-based mental health practice located in Downtown Orlando. 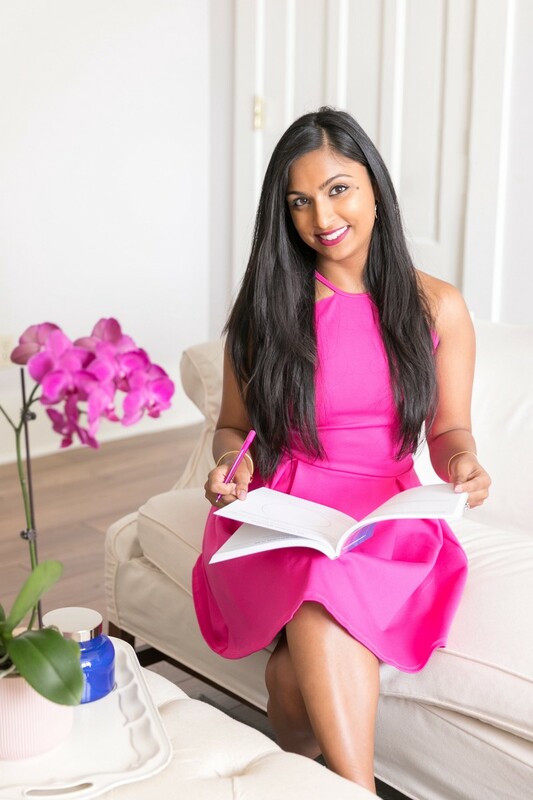 Dr. Shainna is the author of The Self-Love Workbook: A Life-Changing Guide to Boost Self-Esteem, Recognize Your Worth and Find Genuine Happiness and an active blog contributor for Psychology Today, the American Counseling Association, and the National Alliance on Mental Illness. 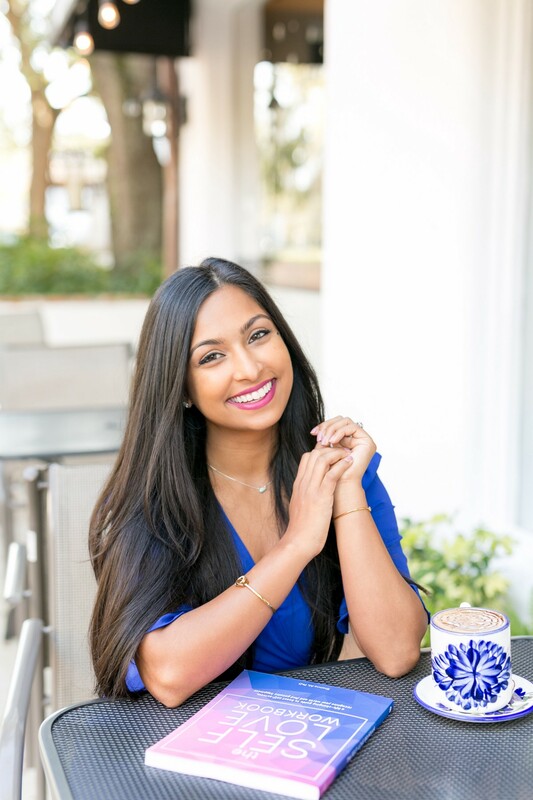 I’d like to say that I always knew that I wanted to help others foster mental wellness and infuse self-love to cultivate happiness, but that certainly wouldn’t be true. I didn’t learn about these concepts growing up; there was a lot more stigma around therapy at that time. There were conversations about self-esteem, and eventually self-care, but self-love was not something I learned and embraced throughout my life. On the other hand, I have always been drawn to intersectionality, culture, and social justice. Along the way, immersing in research and my own personal experiences opened my mind and heart to the importance of mental wellness. I consider myself lucky to be able to advocate for my own mental health, and to be able to empower others in their healing processes as well. I liken it to how one might realize that they have found their lifetime partner… that’s how I felt when I found my passion path. I am really grateful that, The Self-Love Workbook: A Life-Changing Guide to Boost Self-Esteem, Recognize Your Worth and Find Genuine Happiness, is now available! 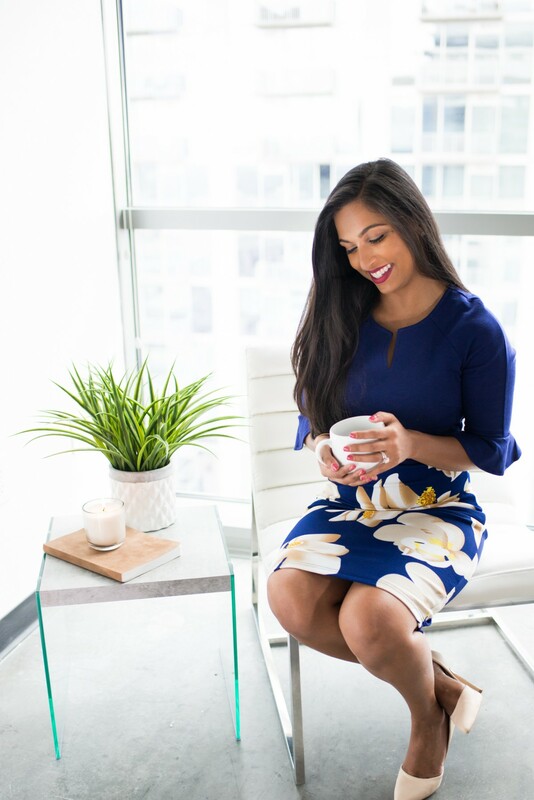 In my journey as a mental health therapist I learned that many lacked self-love, and even when the concept began to click, it was hard to discern tangible ways to begin embracing the process. I realized that people who were at beginning of their journey were intimidated by the road ahead. I created this workbook to help guide individuals through a practical process of self-exploration and love. As an extension of this project, I am offering local and virtual workshops to help individuals delve into self-discovery and reflection, cultivate self-love, and improve their mental wellness. I believe in the importance of infusing self-love not only because I have seen how it affects others, but also because it resonates with me on a personal level. While in college, I started to learn about mental wellness, and this opened my eyes to a world of self-reflection and self-awareness. At this time, my signs of anxiety were hard to ignore. As I explored further, I recognized that while internal and external stressors were making my symptoms worse, they certainly were not new. I started to face the reality that while high-functioning, I had been living with this mental health concern for quite some time. Although I can say that with ease and clarity now, it took a long journey of self-exploration to come that conclusion and to understand how I could have missed it for so long. Fast forward to today, I know that a lack of ability to recognize my worth, connect to myself, and accept who I am attributed to my struggles with anxiety. On the other hand, becoming aware of this and learning about self-love changed my life forever. While I believe the concept of social comparison is certainly not new, our era of constant immersion makes it particularly ubiquitous. From photoshopped publications to carefully curated social media selections, these skewed depictions may be seen as “normal.” Further, if we internalize that unrealistic standard and abandon the reality of an altered portrayal, we can set high expectations and begin to believe that “perfection” exists. There is often a disproportionate emphasis on the outer, rather than the inner, self. If we continue to celebrate individuality, encourage self-love, and dispel the myth that perfection exists, we can not only improve our personal satisfaction, but our sense of fulfillment and happiness as well. It’s not cheesy, self-love is essential! You can get by without self-love. I’ve seen many people do so, and I’ve done so myself. However, I believe it’s much more difficult. You can drive with the emergency brake on, but it’s pretty difficult. In my personal journey it wasn’t until I learned about self-love that I realized that I had left the brakes on and I was pushing through tirelessly. Loving yourself allows you to live a life filled with intention, meaning, and happiness. When you invest in your relationship with yourself, you unlock your hidden fuel reserve. Many confuse this improved inner-focus as selfish, however, this investment empowers you to help others as well. When you devote energy to your well-being you are better equipped to care for others as well. There are many reasons why individuals may stay in relationships that are unhealthy, however, two common reasons relate to comfort and self-worth. When you invest your time, energy, and love into a bond it’s hard to walk away. You can get accustomed to patterns, even if they are unhealthy. Also, with time, it can be difficult to discern toxicity; at a dangerous level, healthy habits may seem foreign. Oftentimes people cannot see beyond an unhealthy relationship because they may struggle to see their self-worth. Their partner’s presence may seem to fill that void and validate their worth. This entanglement can make it difficult to walk away. What learned lessons have I experienced? How do I show love to my loved ones? How can I use this information to love myself? How will I know when I need to care for myself? What are the signs that my wellness is suffering? What are the different ways I can show myself love? What are the areas I may have been avoiding, but need to address in order to improve my well-being? If you do not cultivate a relationship with yourself, it’s easier to disconnect from your meaning and purpose, and you become at-risk for letting others pilot your path. Therefore, being alone is without a doubt important, however, the level of need and importance varies from person to person. For example, we don’t have the same level of introversion-extroversion, yet we all need to connect to ourselves or we risk living aimlessly. It is beneficial to foster a connection with who you are, encourage exploration, celebrate individuality, create safe supportive spaces, and emphasize the power of love rather than hate. If we continue to emphasize self-love in ourselves and our loved ones, there will be a ripple effect of strength and optimism throughout society. I sincerely wish I learned about self-love sooner, and I have heard many similar remarks in the classroom, counseling office, and amongst my loved ones. Many times we learn about this self-love in adulthood and have to “unlearn” unhealthy habits that have become ingrained over time. To change this, we need to infuse this concept into fundamental learning early on in life in order to cultivate a strong sense of self-love across the lifespan. To embed this lesson early in life, it could be helpful to encourage children to share their thoughts, feelings, preferences, and needs. A child’s mind is like a sponge, and ideally self-love lessons can be no different from fundamental tasks such as personal hygiene. As individuals we can embrace self-love as a continual process of cultivating our wellness, fulfillment, and happiness. If we accept the importance of infusing self-love throughout our lives then as a society we can rise together as we support one another along parallel paths. My go-to methods are writing, exercise, checking in with myself, practicing gratitude, and meditation. However, I believe it is important to have broad range of methods to connect to yourself and practice self-love. While these five are my most-used methods, in actuality my self-love practices differ on any given day. For example, on an exhausting day, I might show myself love with an ever-so-stereotypical bubble bath, yet a sudden conflict the following day may prompt boundary setting, deep reflection, and prayer. Our needs vary, as do our given contexts. For example, say journaling is your go-to method. What happens when you are short on time, and can’t find your journal? Also, some methods are able to be applied the moment, but others are not. If yoga is your go-to, when you are feeling triggered in a given situation you wouldn’t be expected to drop into down dog. Finally, as we continue to grow and evolve, our methods may shift as well. Instead of fighting to adhere a strategy that may no longer fit for you, shift that energy into finding something new. If you’re building your coping toolkit, enjoy the process of broadening your methods. Try a variety of tactics and keenly pay attention to what works for you. Observe how your mind and body react in the moment, and after. If the strategy prompts a positive reaction, consider adding it to your toolkit. My favorite resources all happen to be books that have changed my life. The first being Viktor Frankl’s Man’s Search for Meaning. This authentic autobiography changed the way I view the world, and shaped how I view the importance of living a meaningful life. Eckart Tolle’s The Power of Now and Brené Brown’s The Gifts of Imperfection both resonated with me on a deeper level and also provided strategies to help me cope, connect to true myself, and practice self-love. I believe that there is a current movement inspiring us to courageously embark on the lifelong journey of self-love. My sincere hope is that we continue that momentum, and emphasize the link between self-love and mental wellness. This can be fostered by continued discussions surrounding the topic, courageous conversations about personal journeys of self-love and mental well-being, and improved mental health awareness and education. This is difficult to narrow down as I am inspired by the wise words of many influential individuals. However, I will share three that immediately come to mind. The quote, “When we are no longer able to change a situation, we are challenged to change ourselves,” by my favorite author,Viktor Frankl, helped me to see how I approach what is and what is not within my control. Carl Jung’s quote, “Who looks outside dreams who looks inside awakes” helps me to remind myself about the power of introspection, and the importance of fostering a connection with your true self. Finally, Rumi’s quote, “The wound is the place where the Light enters you” has shaped my approach to my profession and my life. While I accept that wounds will happen as we journey throughout our lives, I also believe in the strengths-based perspective that growth is possible despite our wounds.